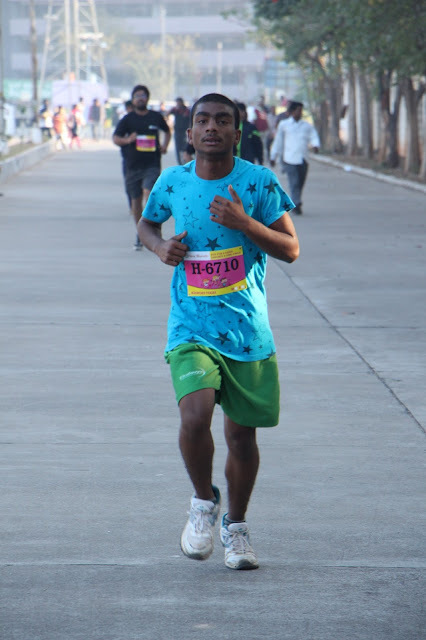 10K/5K Run held to to promote awareness Empowerment of Girl Child. 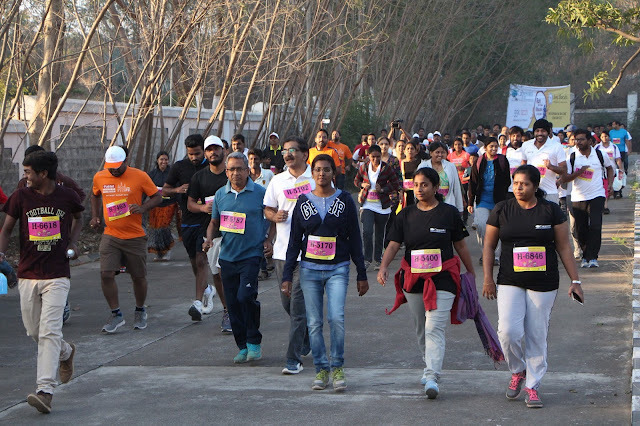 A 10k/5k “Run for Girl Child”was organised in city on Sunday by Seva Bharathi –Telangana, To promote awareness about the program “Kishori Vikas” – Empowerment of Girl Child. 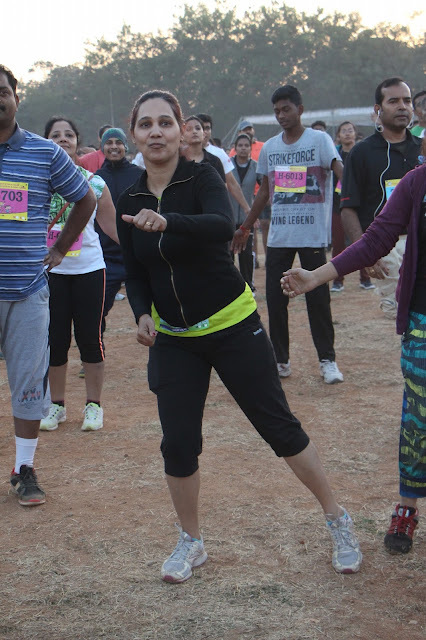 Thousands of Participants turned up inclement weather to participate in it. 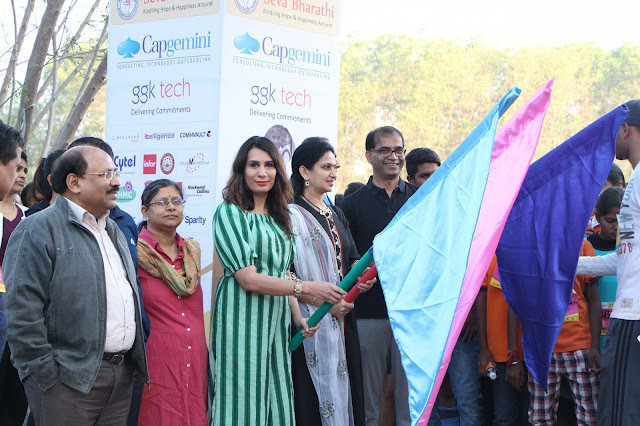 The Marathon was flagged off at the Gachibowli Stadium by the Vinod Agarwal -Principal Secretary, Govt of TS and Mr Dayakar Reddy - Cap Gemini India Head. 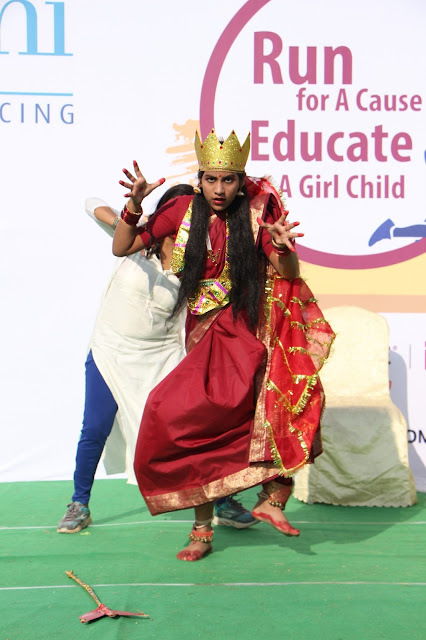 Graced by Vanitha Datla CII – Vice chairperson, being women founder president –Ruchika Sharma. 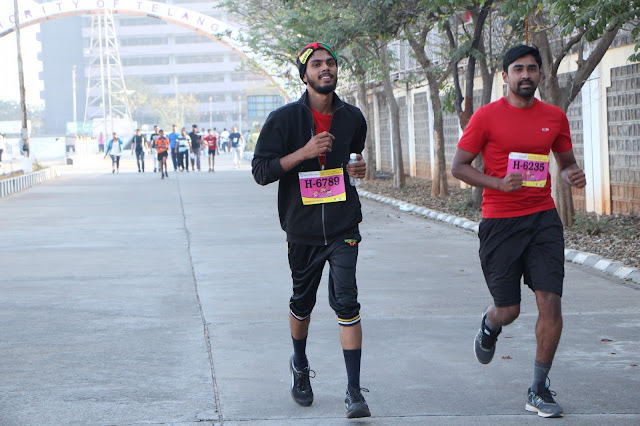 5k Run started from stadium to Microsoft gate and 1ok run passed through major squares to T-Grill (Financial District) and turned back to Gachibowli stadium. 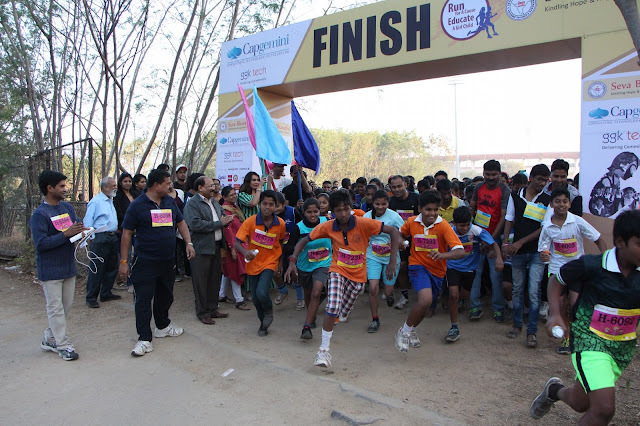 More than 5000 participants will support 'Run for Girl Child' campaign. Corporates like Capgemini, Genpact, GGK Technologies, Care Hospitals, Magma Finance, Value Momentum and many IT companies are participating. In addition many families from Gated Communities are also participated. 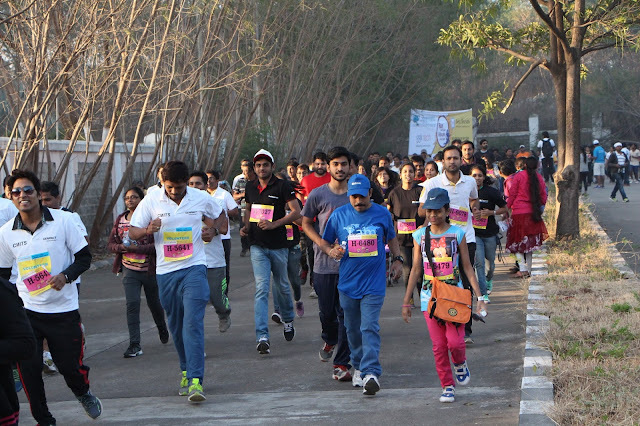 More than 400 beneficiaries of Kishori Vikas Program from Slums and low income areas of Greater Hyderabad joined the Run. 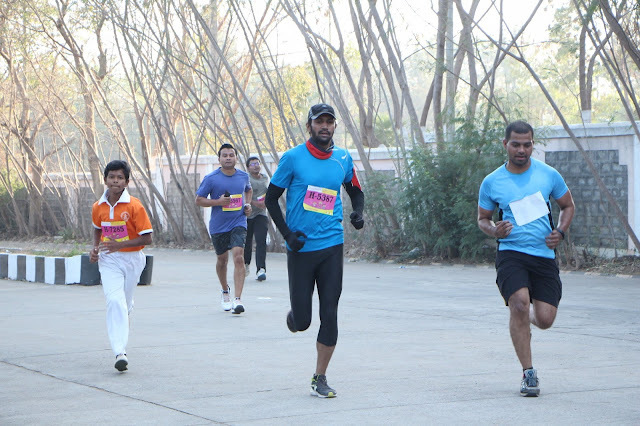 “This run is aimed at adding 400 Kishori Vikas Centers to the existing 100 centers run in various parts of Hyderabad. 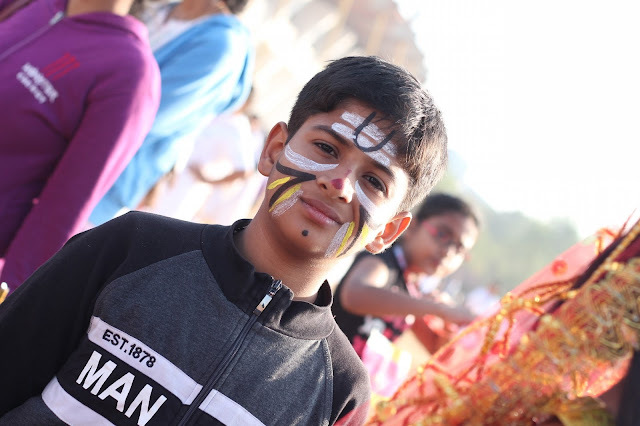 These centers empower Girl Children residing in Slums and Low Income areas by helping them in their Education, Health and Skill Development” Seva Bharathi, General Secretary Mr Raghunath Veerabally. 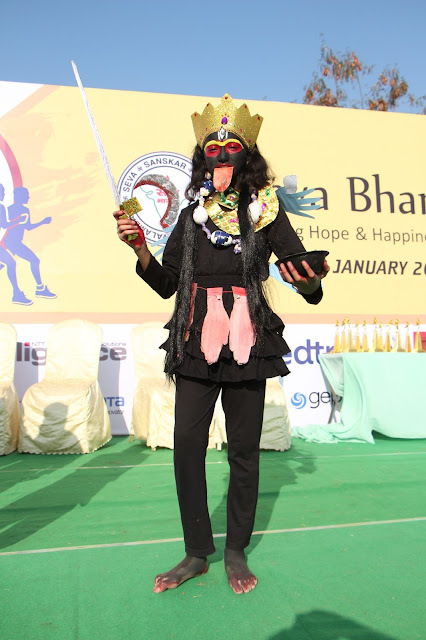 Vasudha Foundation Chairman M V Rama Raju, Venkateshwara Group of Colleges Chairman Smt. 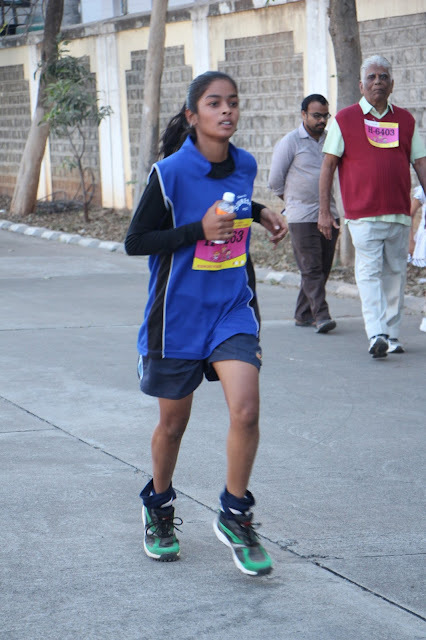 Surabhi Vani also present at this Run.